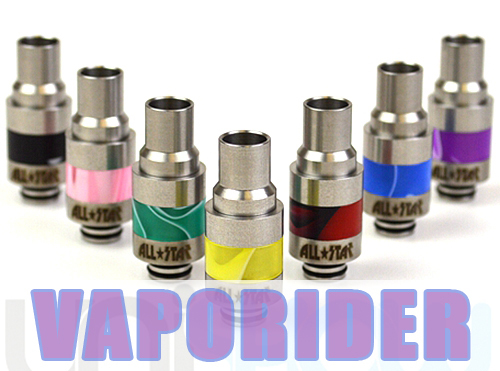 SKU: DT175. 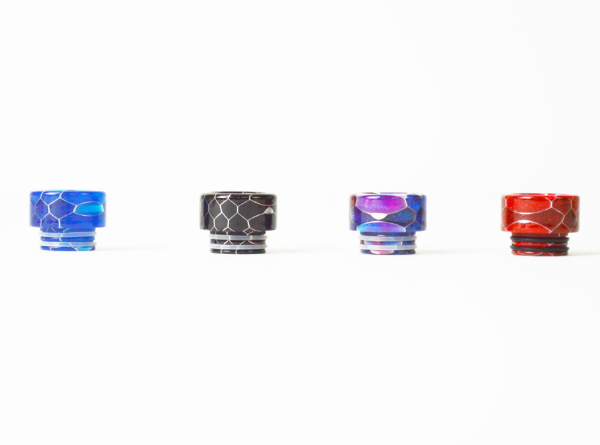 Categories: Drip Tips, Parts/Accessories, *New Arrivals*. 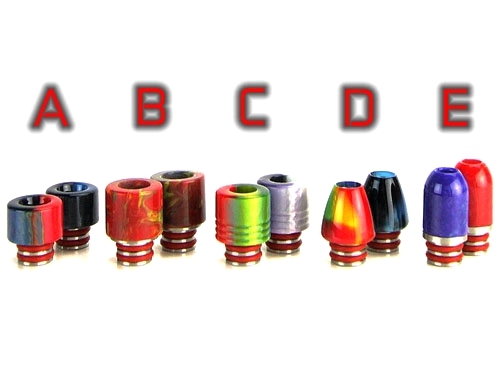 Tags: 810, Drip Tip.